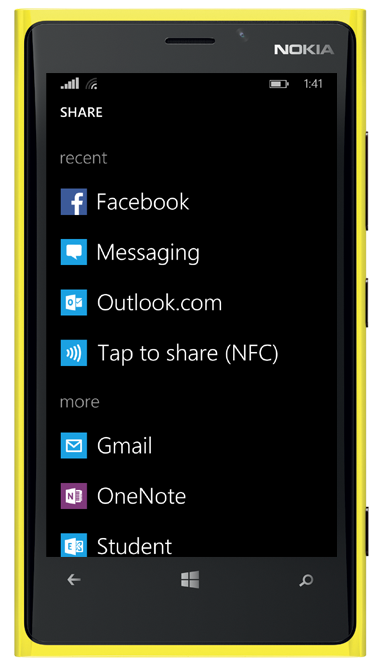 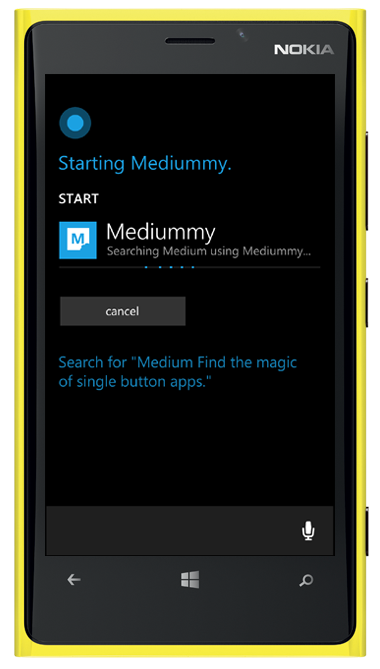 Description A Medium app on Windows, powered by Cortana & Cloud Syncing. 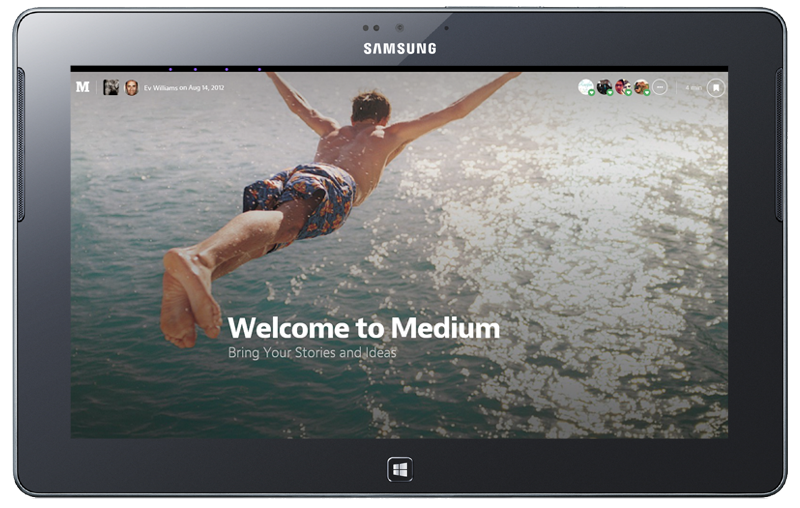 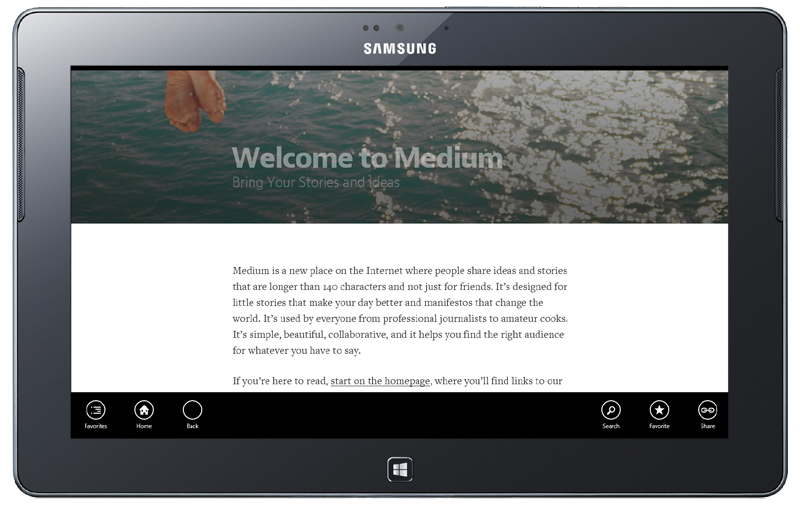 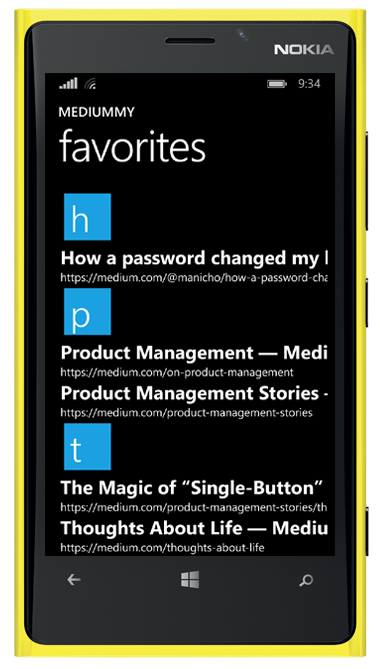 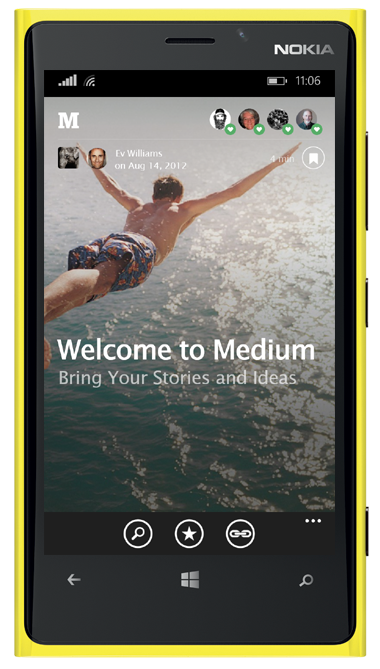 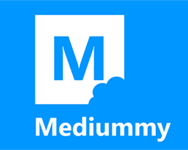 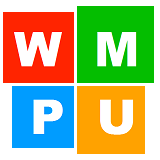 Mediummy is a Medium.com reader/client app for Windows powered by (Cortana) and the (Cloud) to (sync) your current page & favorites between devices. 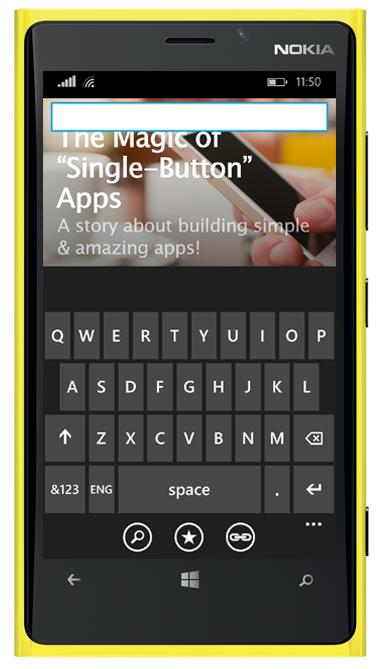 Also, You can (search) content and (share) stories & publications with your friends. 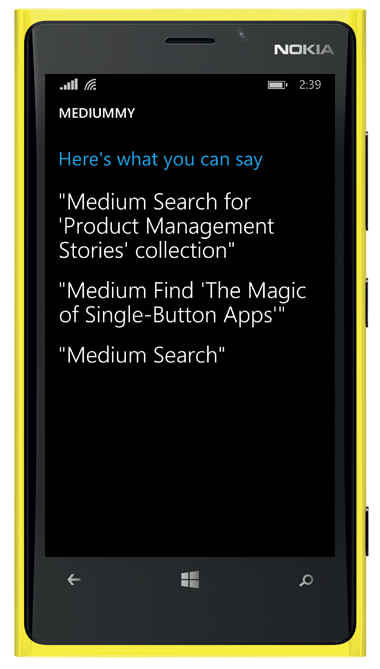 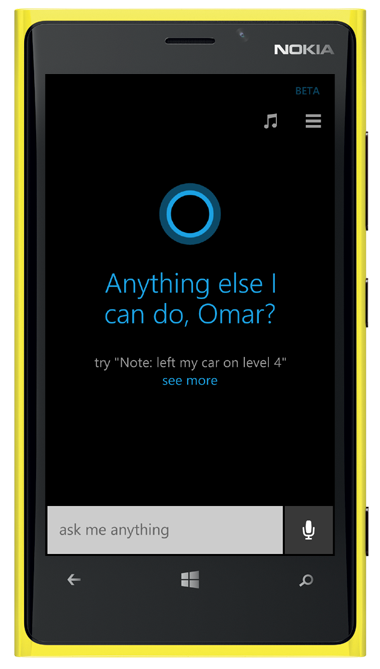 1- (Cortana): is integrated with Mediummy; say to Cortana "Mediummy search for ........" then Cortana will open the app & find what you have asked for! 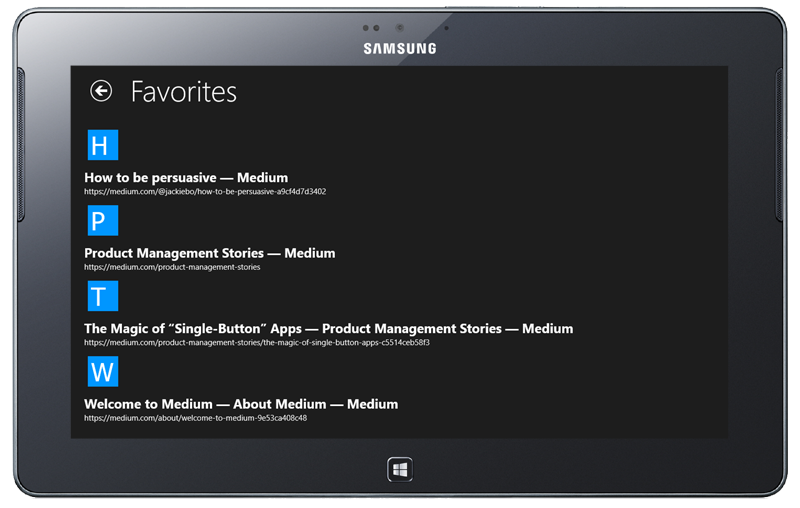 2- (Sync): your current page and favorites between your Windows devices so you can continue where you left off.